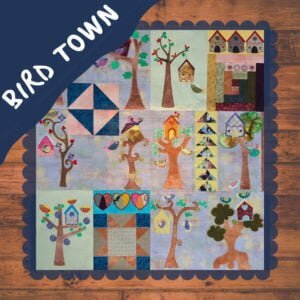 The Little Schoolhouse belongs to a group of patchwork blocks that represent every day life and items closer to reality for those quilters in the late 19th century. From about 1870 it is also found in the context of the education campaign to get more children educated as led by the American federal government at the end of the 19th century. 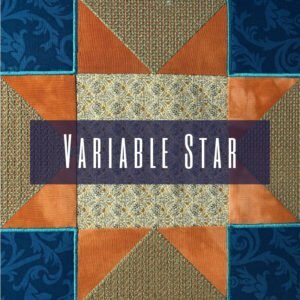 Some quilters suspect that it originated in New Jersey. 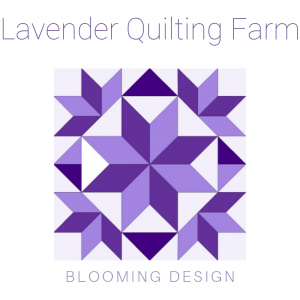 You will find this block in many quilt samplers. It is also often used as a unique design, repeated and separated by sashing. Checks and plaids give it special character. 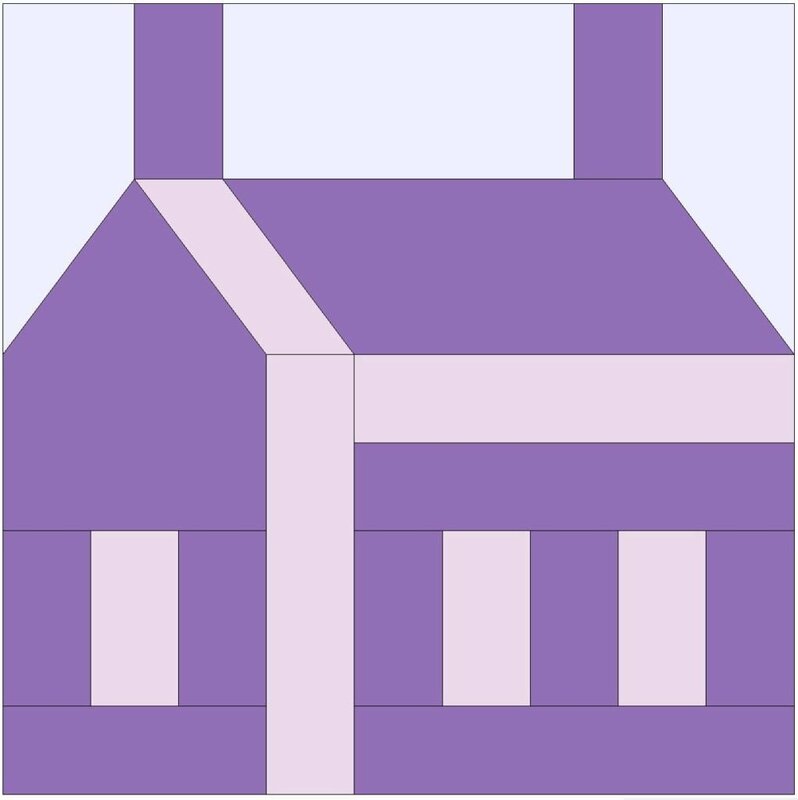 There are many patchwork house blocks that we will share with you as our series grows. 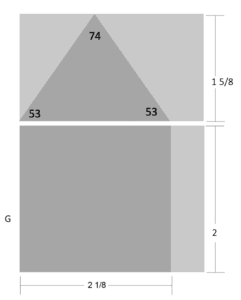 If you cut G in 2 pieces as indicated by the graphic, stitch together. All seam allowances are 1/4″ and included in the cutting calculation. 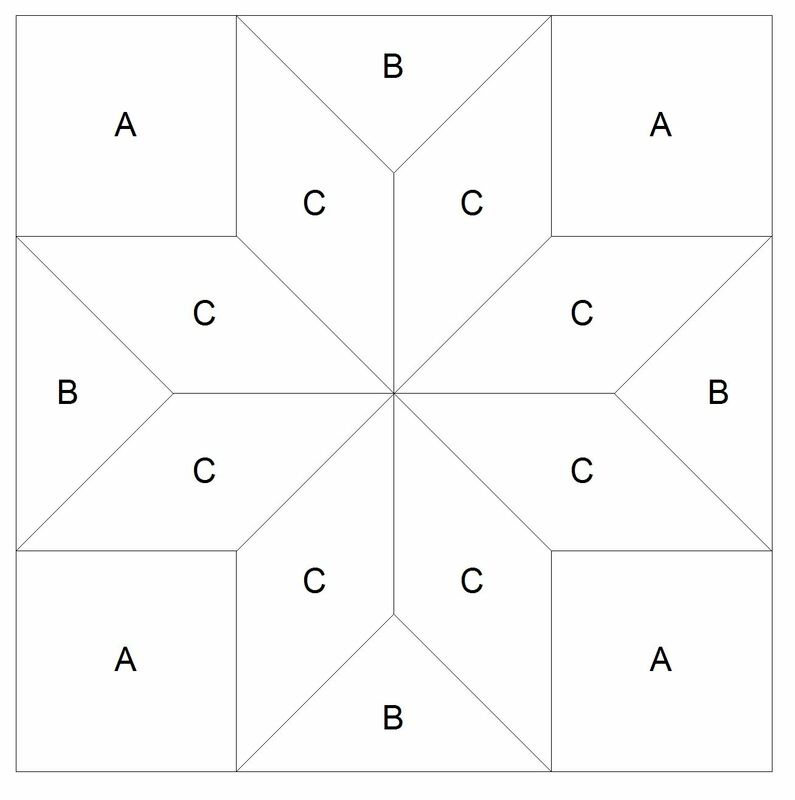 Assemble blocks as per diagram and then stitches sets together. Press every seam as you go. Little Schoolhouse machine embroidery block is now available in our store. The machine embroidery version is now available in our store. We do our best to ensure that the instructions and cutting diagrams are accurate.